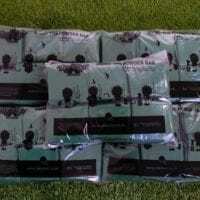 Individual Bio degradable powder bags that contain a blend of minerals that gel both fluid & solid waste, each bag can gel approximately 2.5 to 3.0 Litres of fluid. 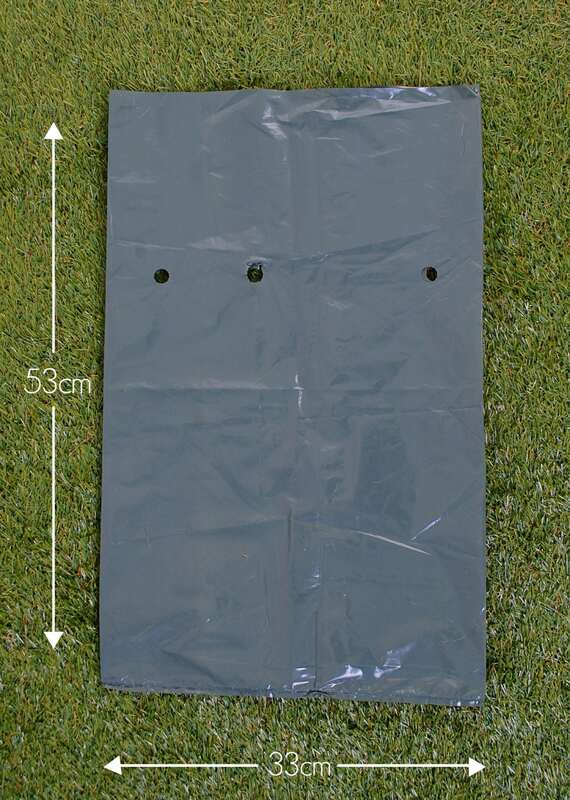 After use bags can be placed in a normal waste bin. 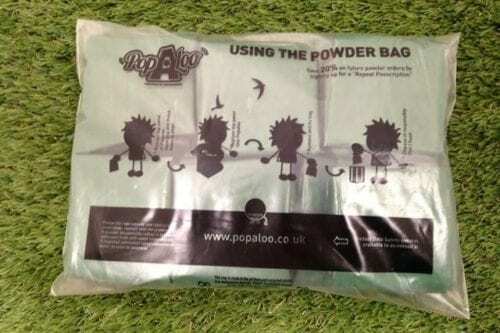 The PB10 10 pack of powder bags are Bio Degradable toilet waste gelling bags that fit the Popaloo toilet. 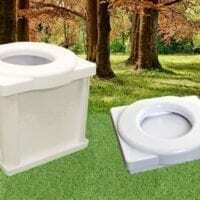 You can also use them separate to our own brand of toilet and use them on their own or with another portable toilet model. 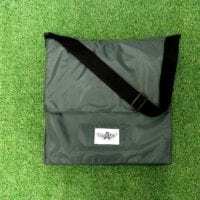 The biodegradable bags contain a blend of minerals which gel both fluid and solid waste Each bag has the capacity to gel 2.5 to 3.0 Litres of fluid into gel. Once used you can dispose of the bag in a normal waste bin or with the land owners permission bury them the bag and its contents will all return to nature. Sign up for a Repeat Pooscription on the PB10 bags and save 25% on future purchases. 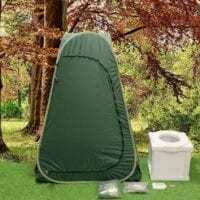 If you are not sure 10 bags are enough then check out the PB50 bulk pack of 50 bags.